If you’re going to explore one of the most fascinating landscapes on earth, do yourself a favor and experience it in full color. Fall in Montana is a mosaic of pure gold against Big Sky Country’s, well, great big sky. And under that incredibly large dome of piercing blue, there are numerous ways to take advantage of autumn adventure, especially in in Montana’s Yellowstone Country. With shoulder-season prices, fewer crowds, excellent photo opportunities and fresh, crisp mountain air, fall travel to Montana is kind of a no-brainer. Up your road-trip game. The landscape between Livingston and Gardiner is sublimely picturesque any time of year, but fall is extra special. 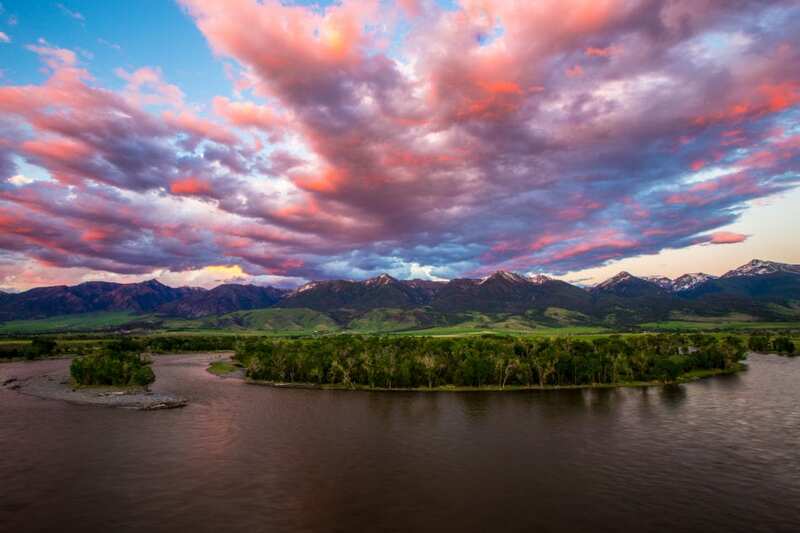 The cottonwood trees along the Yellowstone River are ablaze with yellow and orange hues against lushly forested foothills and snowcapped mountain peaks. The drive is about an hour each way, but take your time and make a day of it. Head south from Livingston on U.S. Highway 89. On your drive back up north from Gardiner (unless you want to stay strong on the road south and parlay this into a Yellowstone National Park trip) veer off on State Route 540. Stop for a soak—and even an overnight—at Chico Hot Springs in Pray. Back in Livingston, explore the local art scene and consider a stay at Chico Hot Springs in Pray. Back in Livingston, explore the local art scene and consider a stay at the Murray Hotel—one of the late Anthony Bourdain’s favorites. The thing about Yellowstone National Park in the fall is that it’s downright gorgeous andyou’ve got room to roam. The elk rut is in full effect and the intrigue of this mating ritual is often understated; characterized by the unique elk bugle, it’s totally captivating. Bull elk will oftentimes battle over a herd of cow elk, and it’s a sight to see. Mammoth Hot Springs and the Lamar Valley are both excellent spots to find these majestic mammals. By mid-September, some seasonal park amenities (like service stations and some campgrounds) begin shuttering up, but the park is open all year. Stay within park boundaries, or make one of Yellowstone Country’s exceptional small towns your basecamp. If you know anything about Montana’s culture it’s that Montanans are very serious about what they’re drinking. Fall is the perfect time to take a flavor tour of Yellowstone Country and sample the bounty of the season. 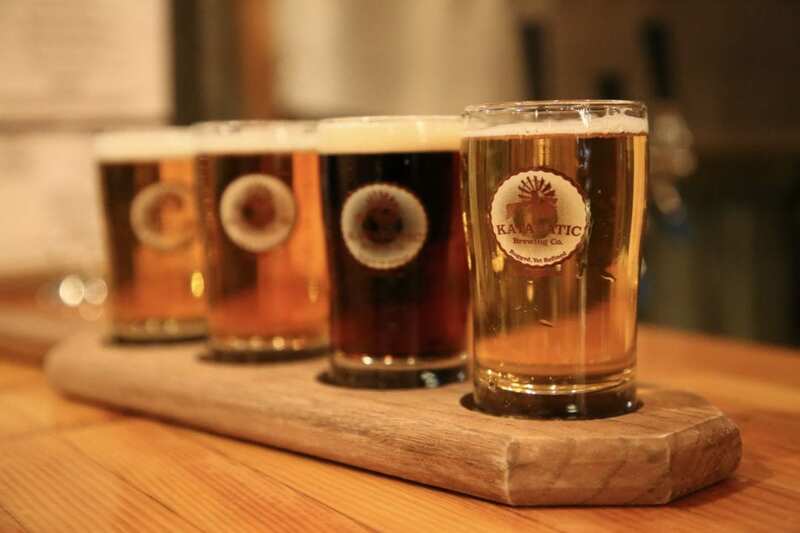 Get your sip on at a neighborhood taproom with a flight of finely crafted microbrew, wet your whistle on strong Montana spirits at a local distillery, and taste the sweet genius of apples pressed into oblivion for the taste buds at a local cidery concocting the hard stuff. This is the season that’s synonymous with big browns. Brown trout, that is. Before the November/December spawn, browns become super active, and it happens to coincide with the dissipation of tourists to the Yellowstone area. So, grab your giant streamers and get thee to the Madison River in Yellowstone National Park—a famous fall fishery. Lake fishing picks up this time of year, too. Try Hebgen Lake or the area around East Rosebud Lake near Red Lodge. Fall also marks the start of hunting season in Montana. When the summer crowds clear out, it’s your chance to experience the heart and soul of Yellowstone, north of the park. 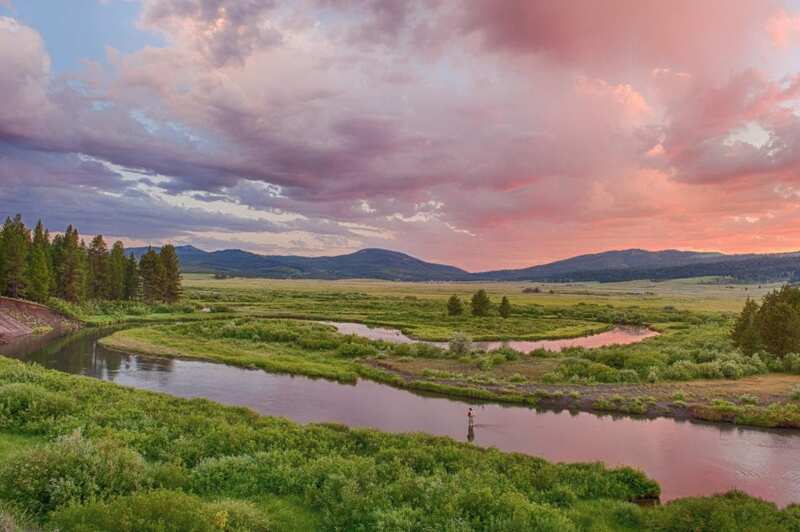 From the hip university community of Bozeman to places where resort town meets recreation hub—like West Yellowstone, Red Lodge and Big Sky—to tiny treasures on the map like Big Timber, Montana’s small towns embody the essence of the Rocky Mountain West. 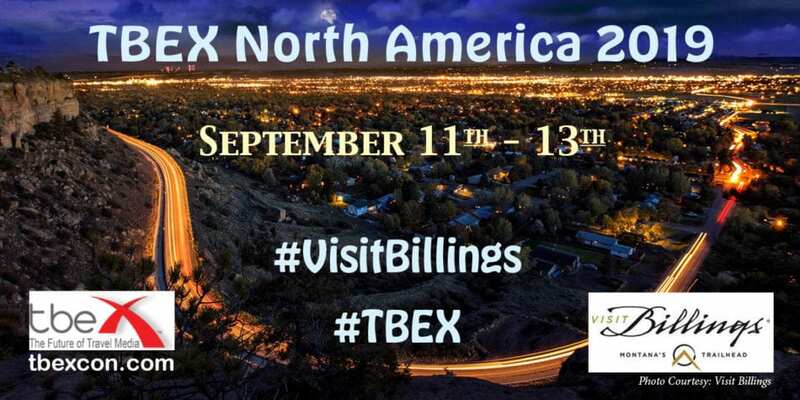 Enjoy vibrant arts, culture, culinary and music scenes; fall farmers markets and festivals, walkable downtowns, and access to some of the most beautiful wild places on the planet. To learn more about Yellowstone Country Montana, order your free travel packet. Please use: #BeyondYellowstone #YellowstoneCountry #Montana when posting about your experiences in Yellowstone Country.